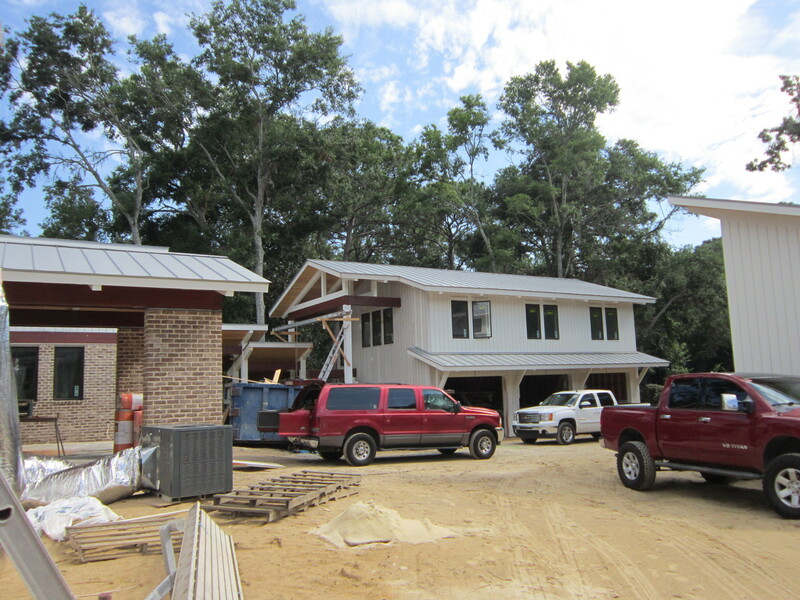 The Factory Creek job is progressing very nicely. 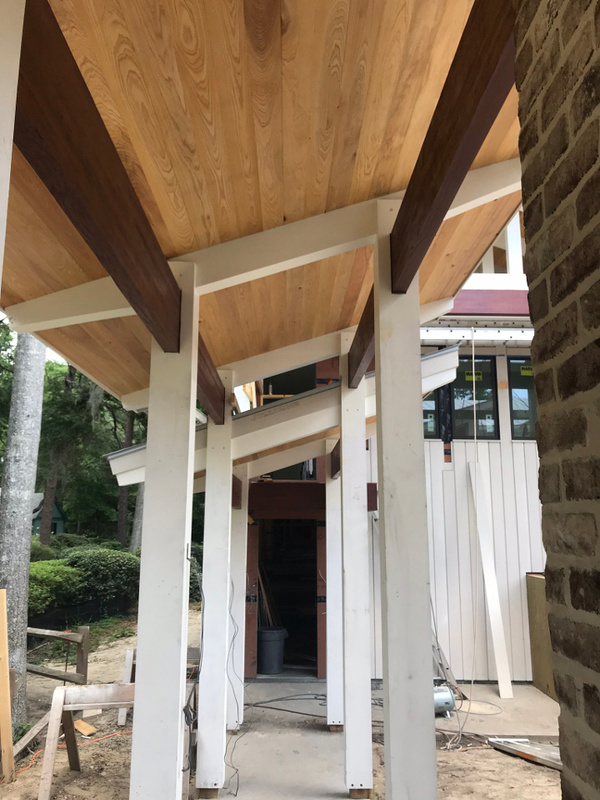 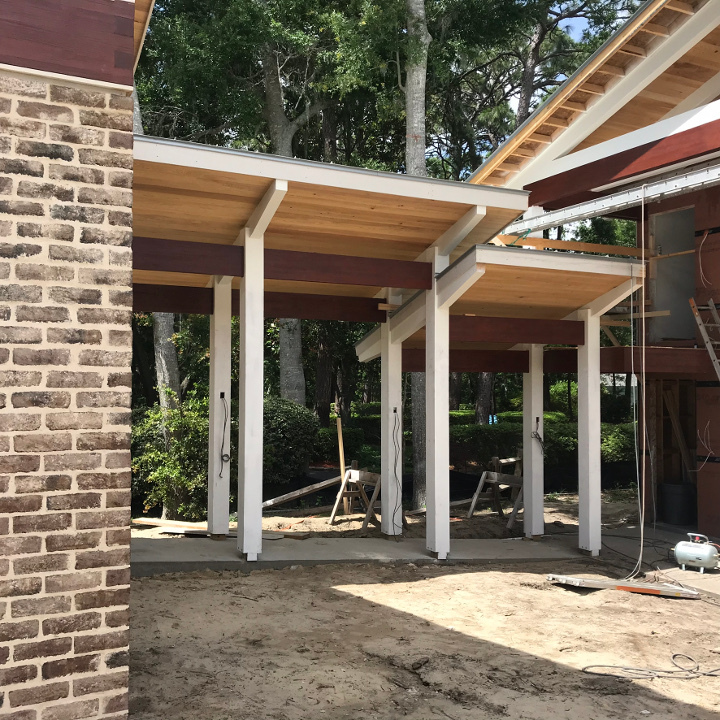 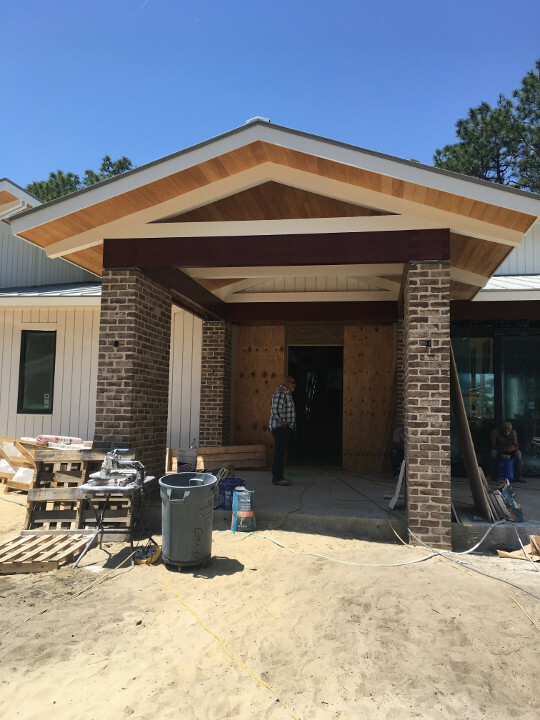 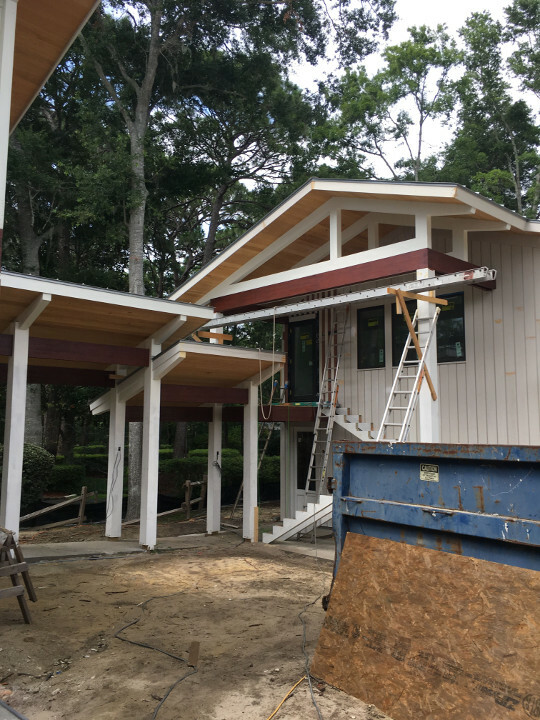 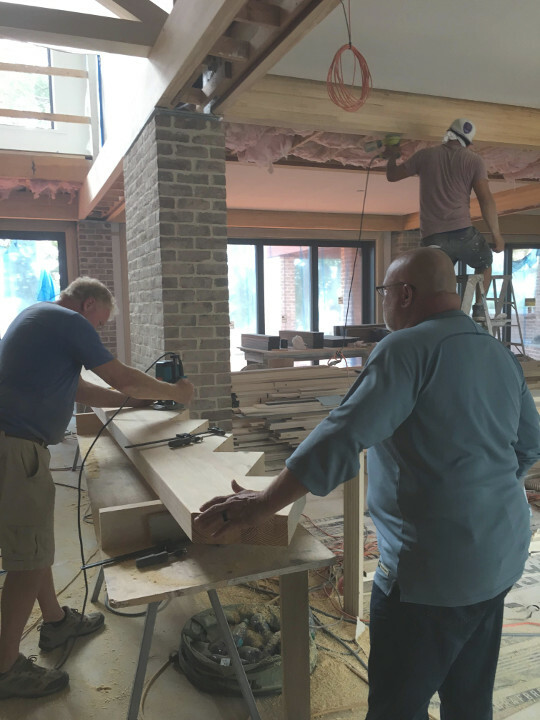 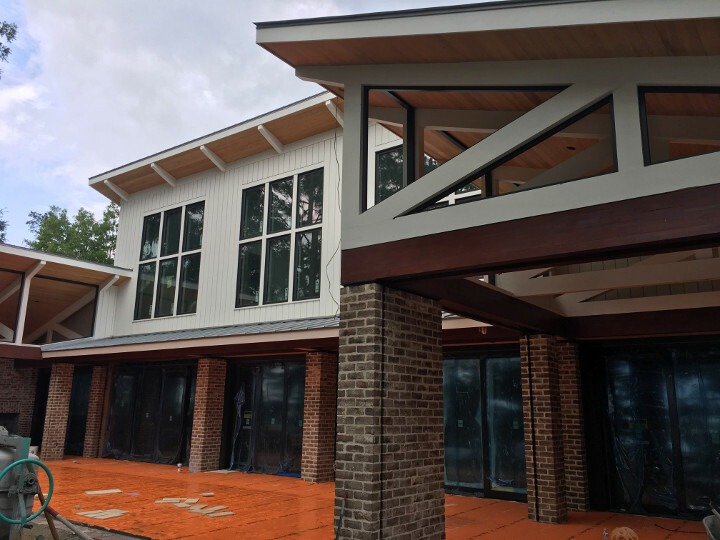 Since the last update, we have continued to install interior and exterior trim, painting continues, masonry is completed, bath tile is installed. 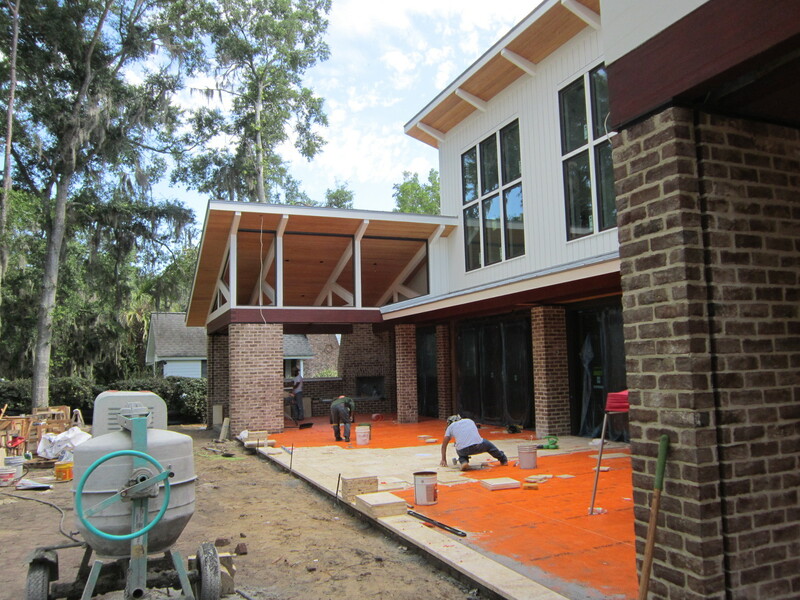 The coquina stone floor is so gorgeous, the picture really doesn’t do the material justice. 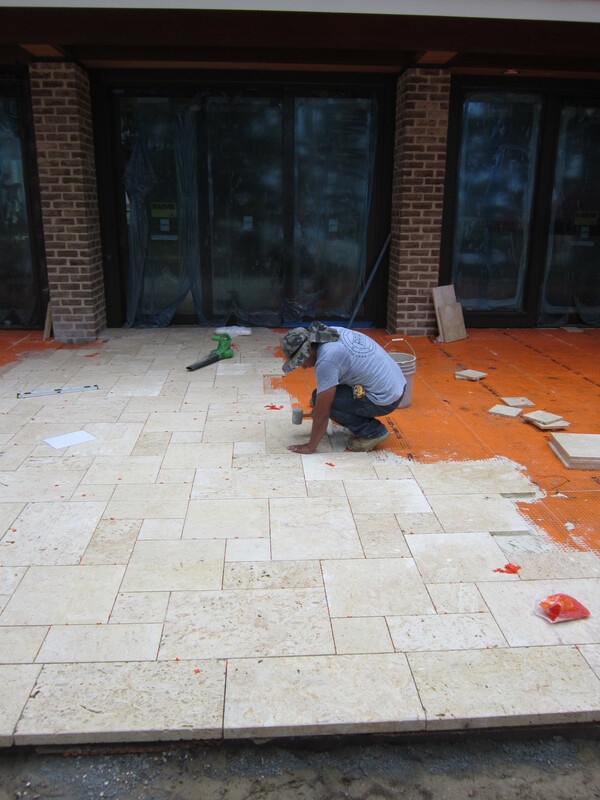 Coral stone is being laid on the exterior. 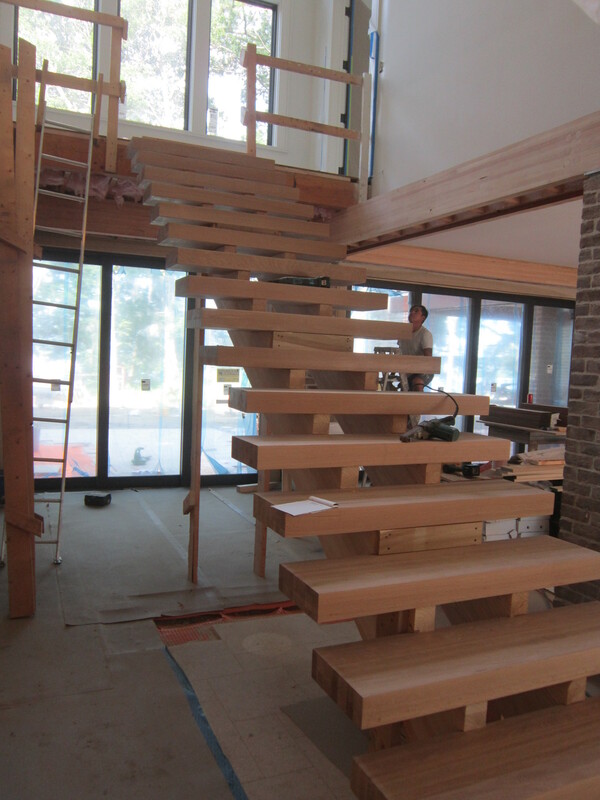 The interior stairs are being installed. 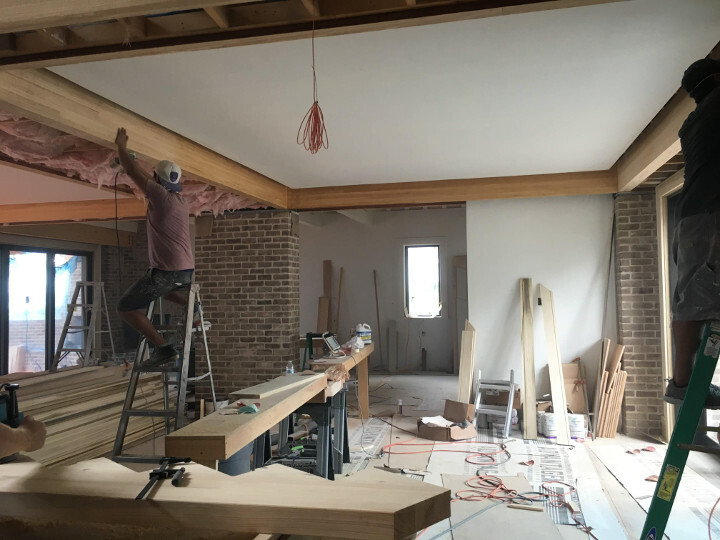 We are getting closer to completion every day!